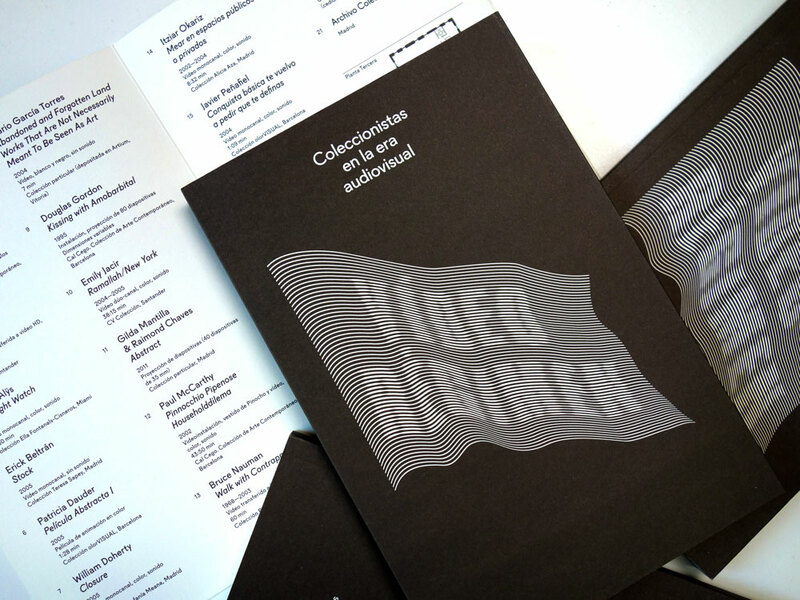 This publication accompanied the presentation of the exhibition Video-Régimen. Coleccionistas en la era audiovisual. at the Museo Lázaro Galdiano. This publication gathers together conversations between curator Carles Guerra and some Spanish collectors, and it addresses video as a transitional object that, besides its own peculiarities, opens up a new way of participating into the art world.